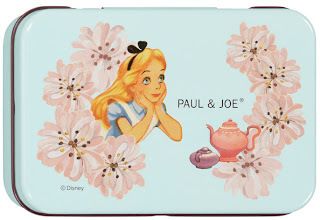 My review today is on the Paul & Joe Beauty collaboration with Alice in Wonderland. 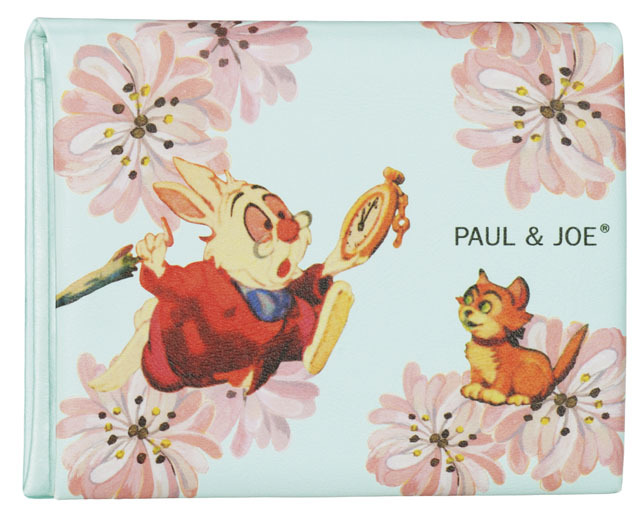 I believe this set came out around February or March of this year and includes a collector's tin with a blotting paper case including an extra set of blotting sheets, and it also has a clear lip treatment stick. I got the blue set, 02. I bought mine from Dermstore.com. If you make an account and add it to your wishlist first, you get 10% off, plus they have free shipping standard so it was only about $43 shipped (compared to about $60 shipped that I had seen online.) The actual page for the one I got is here. Here are some stock images of the set, starting with the tin. I was just disappointed in the lip treatment because the casing was cardboard which is just cheap for such a nice brand. At least it does feel nice on the lips. I rarely take it out of the tin since I don't want anything to happen to it but I do grab the blotting sheets often so it's definitely not going unused. For a look at my previous Paul & Joe hauls click here. Disclaimer: I purchased everything in this post and video with my own money. I am not affiliated with any companies or stores mentioned in any way. As always, my reviews are my 100% honest opinion. The packaging is really adorable! I prefer this to the morbid look that urban decay gave to the Alice in wonderland makeup. 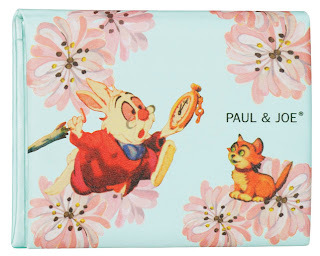 The oil blotting sheets are super cute =) I love the design. I love this set, it is too cute!! Soooooo cuuuuute! 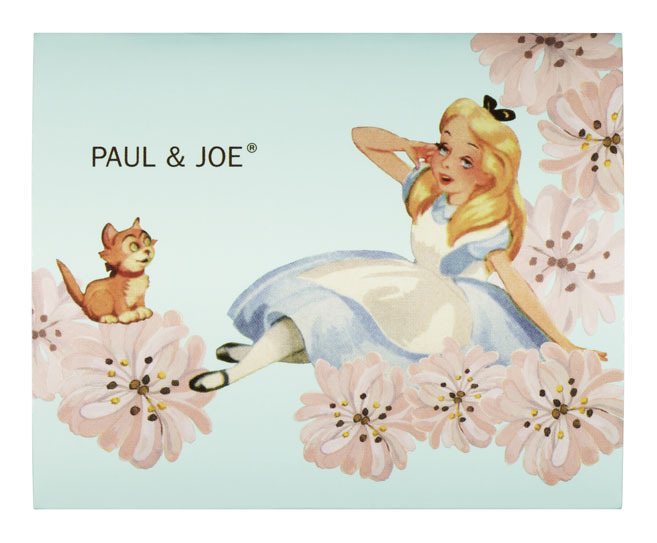 I know that P&J's LE lipsticks are all cardboard packaging, but the prints are all so adorable. I can't believe I haven't found your blog sooner. I just read your entry about "selling things and graduation" - I know I'm so behind. But I can't believe you have size 4 shoes. You don't know how happy I am. I feel like I'm the only one with such small feet. OH yeah, and you're beautiful and keep up the good work! yea! what is WITH the cardboard packaging? 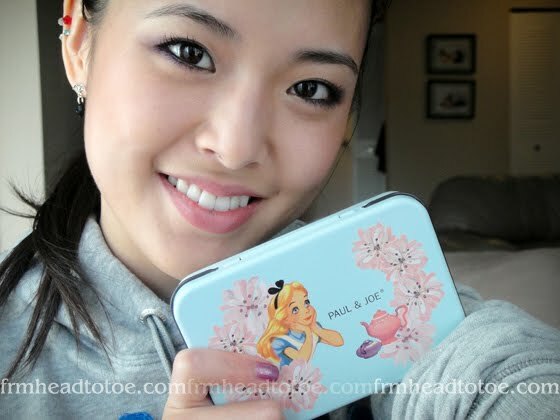 i rarely use my disneyland blush because it's so fragile (well, comparatively), i never want to take it out. i loveeeee things with great packaging. i get so easily influence by packaging. great post! :D your makeup is pretty in this one. So cute Jen. Love it. Cute packaging. Was it worth the price?